Consistently means doing something in the same manner, without variation. 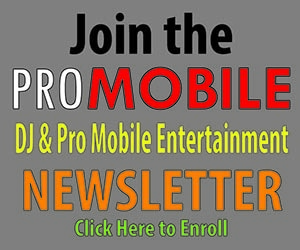 Some of the business practices we DJs use must be consistent. For example, management skills for a multi-op, showing up for a weddings on time, or even pursuing your goals. However, when it comes to your entertainment performance, too much consistency could lead to your being both average and mundane. Let’s say that your marketing materials state “Fifteen Years Experience.” This can mean two totally different things. It can mean that you have been constantly learning, evolving and changing for the past fifteen years – or it can also mean that you have been repeating the same “act” from year one fifteen times. The sad fact is that your clients have no idea which description actually applies to you. I am not advocating rapid, constant change. 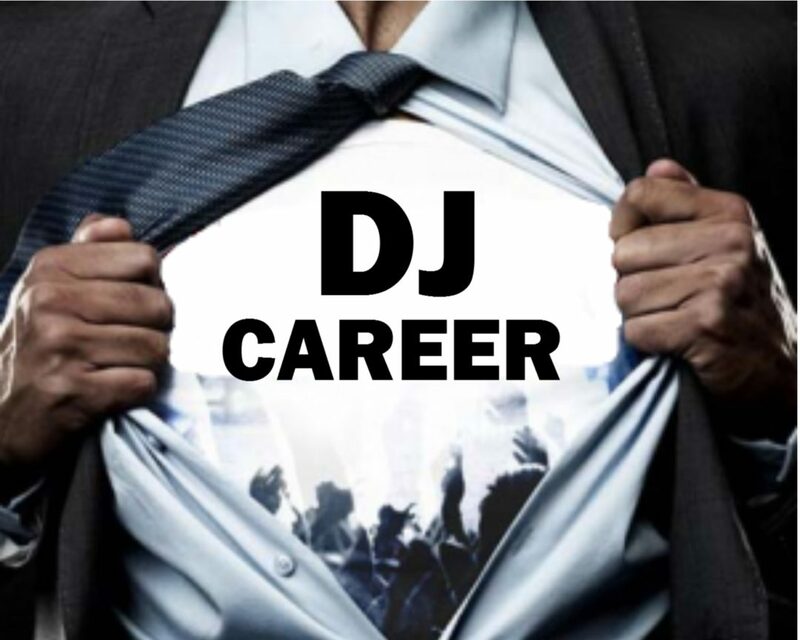 What I am saying is that if you want to be known as an outstanding DJ/Entertainer, you must be willing to learn and try new approaches as a performer as well as finding ways to be different and outstanding. Failure to change and adapt can be the demise of someone in our business, so find ways to take the knowledge you gain and use it to create a style that is uniquely your own. As a wedding DJ/Entertainer, your primary goal is to ensure that your client’s special day is stress free, romantic, fun, classy and memorable. Through the years I have some some things that have made me different than most of the other DJs in the markets where I have worked. Be genuinely interested in and excited about their celebration. Project sincerity and professionalism to gain trust and respect. Listen to their vision without judgment. Have the skills to translate their vision into a meaningful reality. Protect them from the pitfalls that can occur during planning and on their wedding day. Gain the ability to elicit positive, memorable emotions at the reception. Do everything possible (including those things outside your “job” description) to exceed your clients expectations. If you follow my suggestions, I am confident you will have a long-lasting career that is rewarding personally, professionally and financially!